Western Slope Orthopaedics – Thomas F. Dwyer, M.D. Dr. Dwyer is a board certified orthopaedic surgeon who specializes in general orthopaedics. He joined Western Slope Orthopaedics in 2001 after completing residency and fellowship training at the University of Colorado. 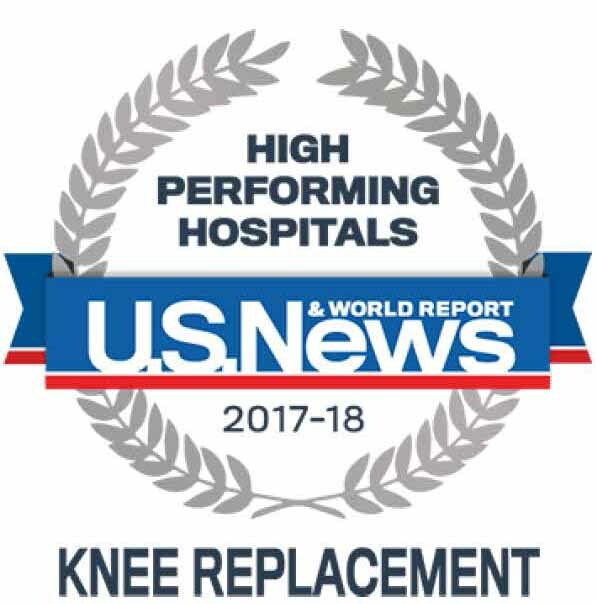 In training, Dr. Dwyer participated in, presented, and published award-winning research projects involving total knee replacement and spine care. He has extensive experience in the surgical treatment of arthritis, sports related injuries, fractures, and other disorders of the upper and lower extremities. Dr. Dwyer truly enjoys the Montrose community. Away from work, he enjoys spending time with his wife Tanya and their three boys, fly fishing, hiking, skiing, and riding horses.